Caitlin Shrum lives in the Bay Area, California with her husband, Andrew, and their son, Cooper (2). Her first birth caught her by surprise as she found herself in an emergency c-section situation. She quickly realized her experience wasn’t normal and has spent the past two years educating herself in order to set up her future births for success, and has found within herself a passion for the birth space and maternal care. In this episode, she walks us through her pregnancy and childbirth experience and how she has taken that experience and is channeling it into education and learning for herself and hopefully others down the line. Caitlin Shrum is a wife and working mom living in the Bay Area, California with her husband, Andrew and their son, Cooper (2), and have one baby on the way. She’s a Southern California native and beach girl at heart, but is enjoying her time living in in the tech boom. When not chasing around her toddler, she enjoys a great brunch, training for half marathons, spending time with friends and family, and traveling. You can connect with her on Instagram @caitshrum. Hi I listened to this story yesterday. I live on the Bay Area peninsula, too. I wonder where she lives. I live in Mountain View. I also had a c/s, but I had one because of preeclampsia. I had been planning a home birth for my first, but that didn’t happen. I was determined to have a VBAC with my 2nd. I did have a VBAC. I had both babies at Kaiser Santa Clara. I had a doula for both, but I didn’t really use my Doula for the first because I had a c/s. But my Doula for my 2nd was awesome and I would totally recommend my Doula for this lady. Her name is Melissa Dean. She is now a home birth/birth center Midwife, but she will still do Doula work. If this lady is considering a home birth or have her baby in a non hospital birth center, I trust Melissa completely. She has so much experience. PLEASE tell this lady about Melissa. I felt such sorrow for her and the experience she had. It didn’t need to be that way. My friend had 2 c/s when she lived out of state (for “failure to progress”). For her 3rd baby I recommended Melissa. She was due to have her baby at Stanford, and they are known for being really intervention heavy. My friend had a VBAC after 2 c/s. 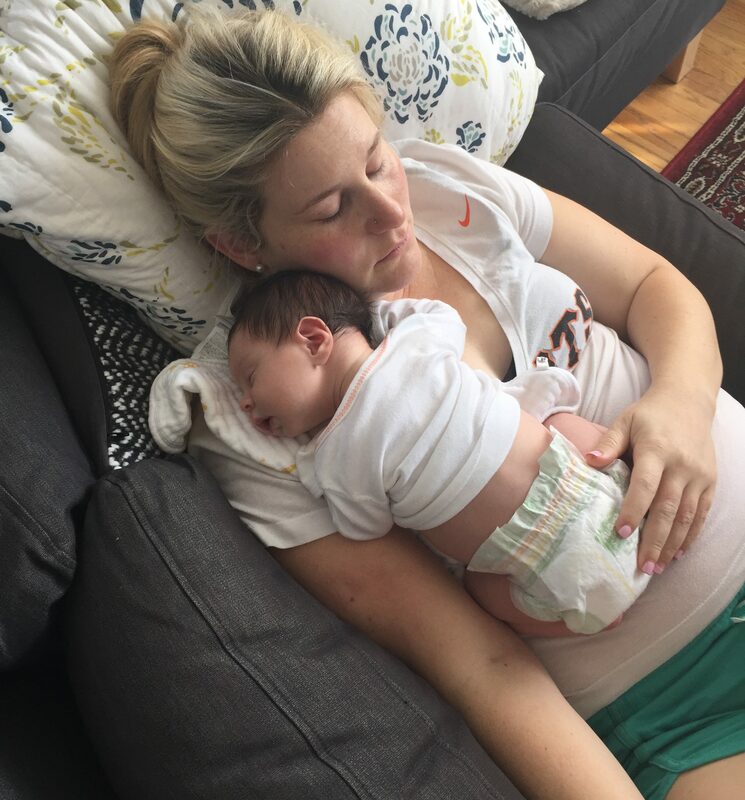 She became pregnant for the 4th time, and had a successful VBAC again! VBAC’s can be done with proper support and patience. Melissa is in Morgan Hill. She owns her own birth center, but can also do home births. Thanks!!! Hi Andrea! Thank you for your comment. Means so much to me! I’d love to chat more about Melissa, and her birthcenter. I’m still toying with the idea of homebirth, BC, or hospital. My doulas name is Jennifer Jeffcoat and she said she knows Melissa! Do you want to email me and we can connect from there? It’s caitlinshrum@gmail.com. Hope to hear from you soon! !